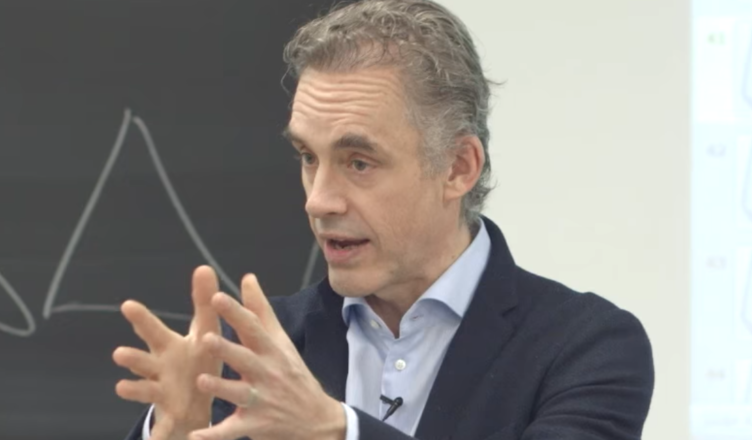 University of Toronto professor Jordan Peterson has become an online celebrity/person-of-interest due to his stance on language rules for gendered pronouns and his recent disastrous interview (though not for him!) with Cathy Newman on the British outlet Channel 4. An academic and career clinical psychologist, he has a new book entitled 12 Rules for Life: An Antidote to Chaos (Toronto, Ont. : Random House, 2018) that lays out a sort of practical application of his worldview, a rich specimen in the line of Sigmund Freud, Carl Jung, and Northrop Frye, not to mention his more rambunctious and libertine sister-in-arms Camille Paglia. Like Paglia, Peterson resists the easy classification. That might be because of his reliance on a not-so-distant intellectual movement invigorated by the growth of modernist anthropology in works like James Frazier’s The Golden Bough and its heirs in the literary world like Jessie Weston’s From Ritual to Romance and the New Criticism itself. I suspect many scholars would consider his ideas not ancient but definitely passé.The Chronicle of Higher Education has a good piece on the development of Peterson’s thinking over the course of his academic career and how he might advance the work of Jung in several ways. Ultimately his academic work sits in the background of his public persona, a persona centered around personal encounters and heated conflict like the interview on Channel 4 and this youtube clip in which he is confronted by a protester. Peterson has also developed a significant conservative, even Christian audience. It is not surprising that his evocation of cultural myth, lore, and universal archetype would strike a note with those looking for any way to understand and interact with the hot mess of contemporary political and cultural discourse. What greater source of western myth and artifact is there than the Bible, and so we shouldn’t be surprised that he has taken on the Scriptures as well in a series of lectures available on youtube. But he is no theist. He finds the idea of God useful as a source of meaning and an evolutionary development, but he leaves the actual existence of God undecided. This critique from a Christian perspective touches upon many of the reasons why Peterson should leave a Christian unsatisfied (the title of the article is misleading–the content is more substantial), but that does not mean he has nothing to offer. A word should be said about the controversy surrounding Peterson’s association with the alt-right. He was pictured with a couple guys holding a banner with the controversial meme “Pepe the Frog,” though he has categorically rejected any sympathy with racism or white supremacist groups. He has countered that these movements feed on the anger of aimless young men, and he feels that the principles of responsibility that he is teaching (see his recent book 12 Rules) can offer them a way out of their intellectual and emotional cul-de-sac. With that said, he is a relatively new character to the stage, and I will be interested to see how he responds to the increased scrutiny and opposition that his public mission will evoke.